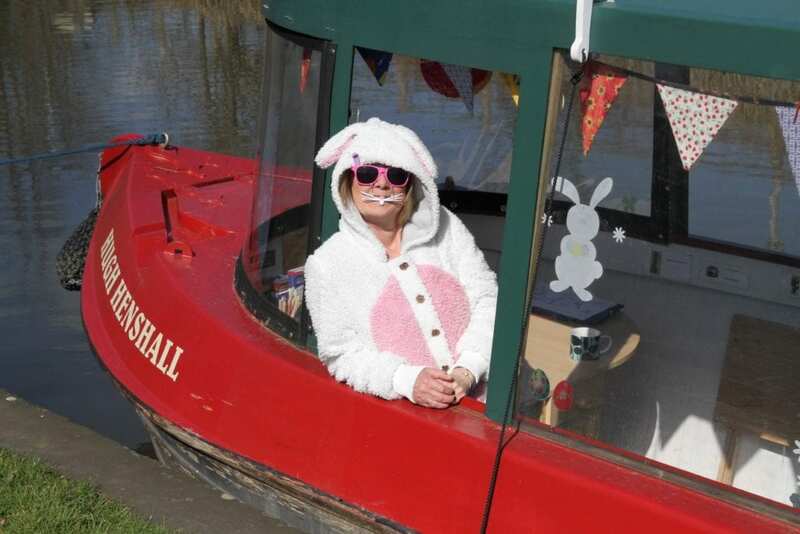 IT WILL be bunnies galore on the Chesterfield Canal this Easter. 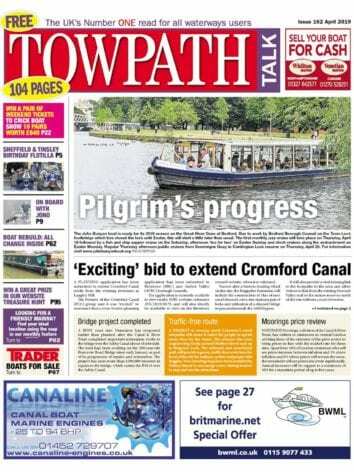 The Chesterfield Canal Trust will be running a host of cruises from three different venues on three different boats. Hugh Henshall will be one of the boats carrying an extra Easter passenger. Madeline will be running from Hollingwood Hub on Saturday, April 20, accompanied by an Easter bunny. Every child will receive an Easter egg, with a drink and a hot-cross bun for adults. There will also be a picture trail. All tickets cost £7. Booking is essential, ring 01629 533020. On Saturday, April 20 and Sunday 21, John Varley will be running Easter Eggcitement cruises every hour from 11am at Tapton Lock (S41 7JB). There is no need to book, just turn up. £7 per passenger. 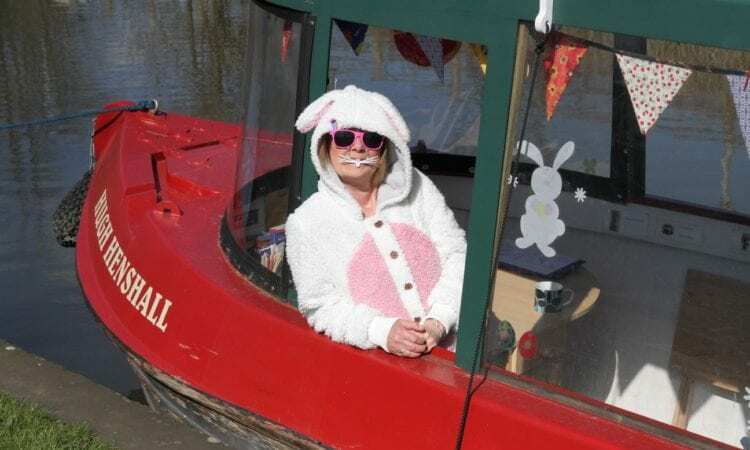 On Sunday, April 21 and Monday 22 there will be trips on Hugh Henshall from the Lock Keeper pub in Worksop (S80 1TJ) accompanied by the Easter bunny. Every child will receive an Easter egg, with a drink and a hot-cross bun for adults. All tickets cost £7. Booking essential, ring 0114 360 0460.